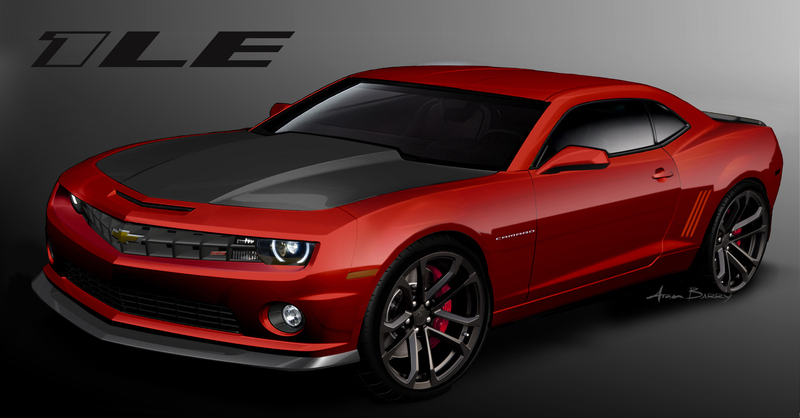 Visually, the 1LE package for 2013 is distinguished by its matte-black hood, front splitter and rear spoiler – as well as the 10-spoke ZL1-based wheels, which are finished in black. The functional front splitter and rear spoiler contribute to the car’s on-track performance by helping to reduce aerodynamic lift at high speeds. 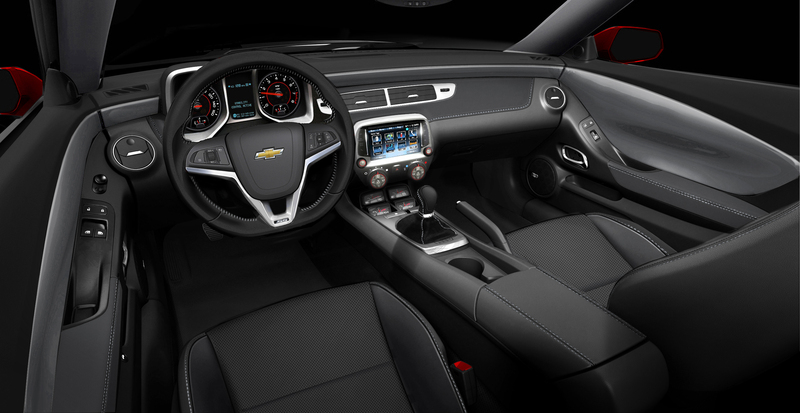 Chevrolet’s color touch radio with MyLink infotainment is available on all 2013 Camaro LT, SS and ZL1 models. 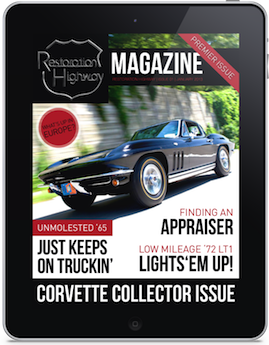 The color touch radio, with a 7-inch touch screen, also can be paired with an available in-dash GPS navigation system – a first for the Camaro. MyLink also retains all the capabilities of today’s entertainment functions, including AM/FM/Sirius XM tuners, auxiliary and USB inputs. Note: The 1LE image shown above is not product correct – as much as Chevrolet would love to feature the black hood with the side ‘hash marks’ – it’s really not executable as the hood has a ‘wrap’ on it – and to get the congruency of ‘red insert’ in the hood is next to impossible for a car built on an assembly line…….